Myself, Holly and Lara are all very proud to have been asked to join the Leapfrog blogger panel for another year - Leapfrog learning toys feature in almost every day for us. One of Holly's favourite toys is her Learn and Groove Music Player and I love the way that she gets up and bops around the living room to it. 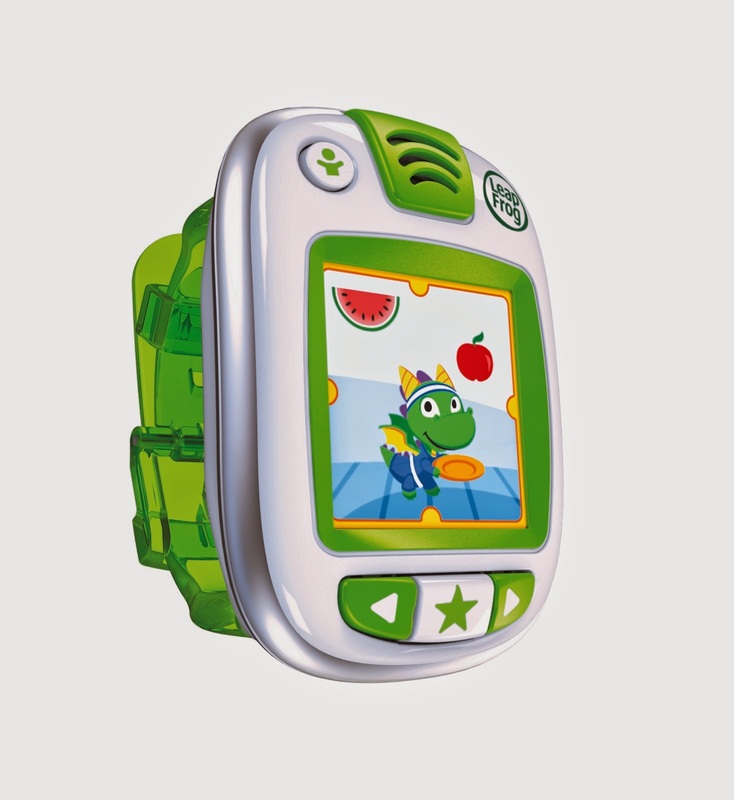 This week Leapfrog have announced the release of a brand new activity toy for children of around 4 to 7 years old - the LeapBand. 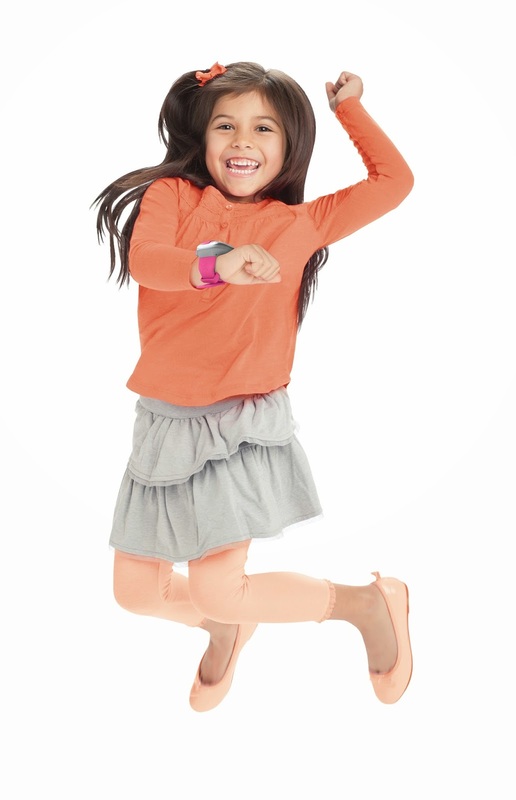 The LeapBand activity tracker gets kids moving and having fun with 50 different activities and challenges, tracking a child’s physical movements so the more active a child is, the more points they earn with their virtual pet. As the child earns points through active play, they can unlock additional games, challenges, levels of play and virtual rewards for their on-screen pet. With their very own virtual pal, children can play 10 preloaded active games and challenges with access to 40 additional free challenges. As they move and earn points, kids can unlock each of the additional eight pets and earn virtual toys for each of them as they stay engaged and learning with mini-games including Pet Boogie, Pet Chef and Pet Salon. Kids will have fun completing a variety of activities including “Walk like a crab,” “Spin like a helicopter” and “Pop like popcorn” no matter where they are. LeapBand activity challenges are designed to keep kids active by tapping into their own individual movements without any required equipment. I quite like the idea of the LeapBand. In our tech-fueled family, tech can often be more of an appeal than outdoor play and while I don't feel like I need help to encourage the girls to get active, I can imagine that it will inspire them more to chose active play over sedentary play. First descriptions of the LeapBand make it sound like there will be lots of additional activities and downloads for older children to really engage with the LeapBand. We are looking forward to trying it out.